The closure of Ryde Arena has brought a lot of sadness to the Isle of Wight and huge amounts of effort have been expended to try and get it open again. What’s it like inside now? Given its huge size, it’s pretty hard to miss, so we suspect that a lot of people have been wondering what the inside of the building is like, especially after the current owners authorised the removal of large amounts of equipment from it back in April last year. Happily, some plucky adventurers got in touch with OnTheWight to let us know that they’d been inside and had shot a video of the current state of the building. OnTheWight chatted to the people who entered to shoot the video. There’s some worrying news, but also some hope. Details after the video. OnTheWight wanted to know more beyond the video – How is it inside? Q: Could it still be used as an ice rink? There is hope though, if action is taken now. 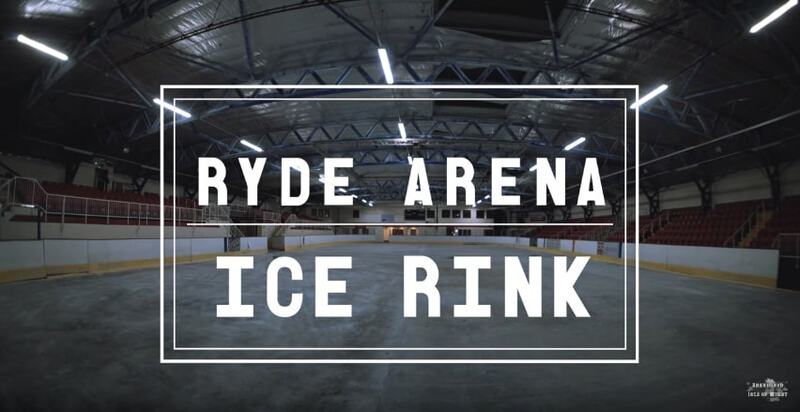 7 Comments on "Ryde Arena: Watch video exploring inside the abandoned Ice Rink"
Indeed, JC. So what is your party (aka Official Opposition) doing about it??? A very good propaganda speech, but historically it has been Labour who were the party of increased taxation (for the working class as well) and the Conservatives who have then reduced tax. I seem to remember that IWC were looking for some commercial property to invest in?